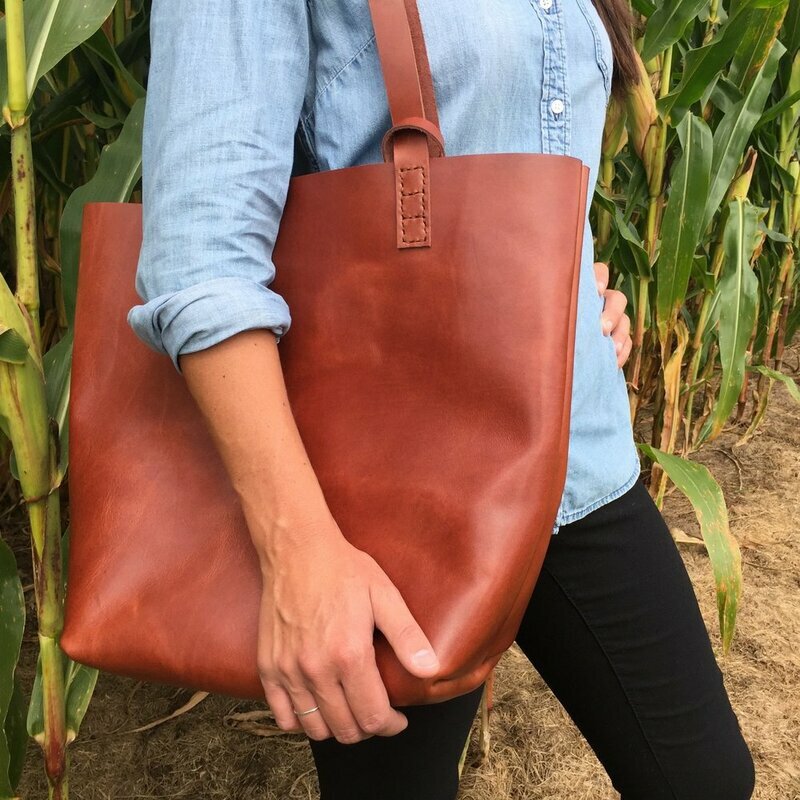 Learn how to hand pound and stitch leather seems for long-lasting durability and beauty. My mother taught me textiles and how to hunt and gather at estate sales. We would find treasures of wool, velvet, and cottons. She instilled in me that it was important to minimize waste and maximize quality. We sat side by side as she patiently taught me quilting. 2x4s were noticeably stacked underneath the sewing table to minimizing the banging of my knees against the top of the stand. My father taught me woodworking and the relationship between the crafter the craft. The respect for the forest and the trees that give their being for our art. I am to be thankful for what has to give in order for me to take.